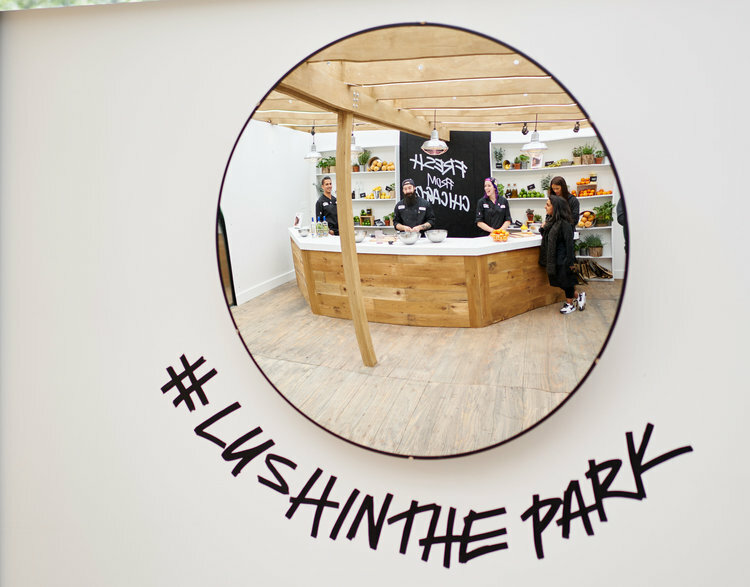 #LushInThePark was a pop-up experience set in Millennium Park, just steps away from the Cloud Gate sculpture in Chicago. 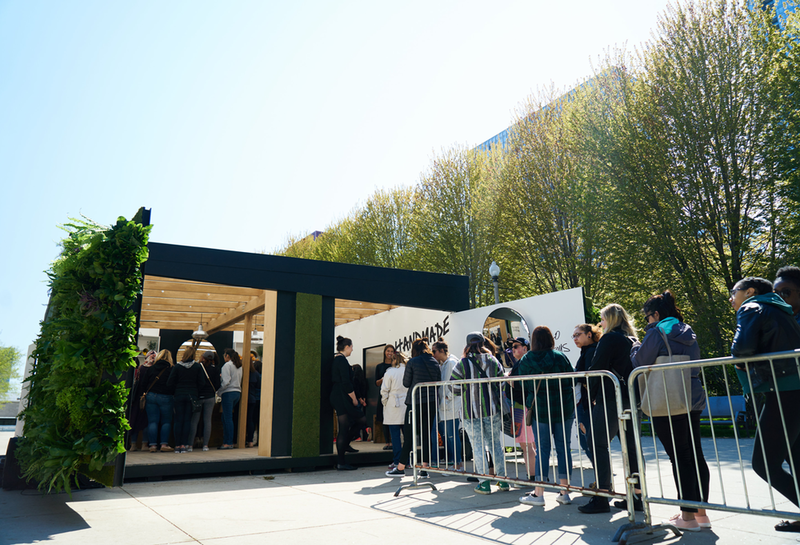 The goal was to showcase the core values of the brand (fresh, handmade) and engage with customers in a different, more interactive way — customers got to see how their products are made. 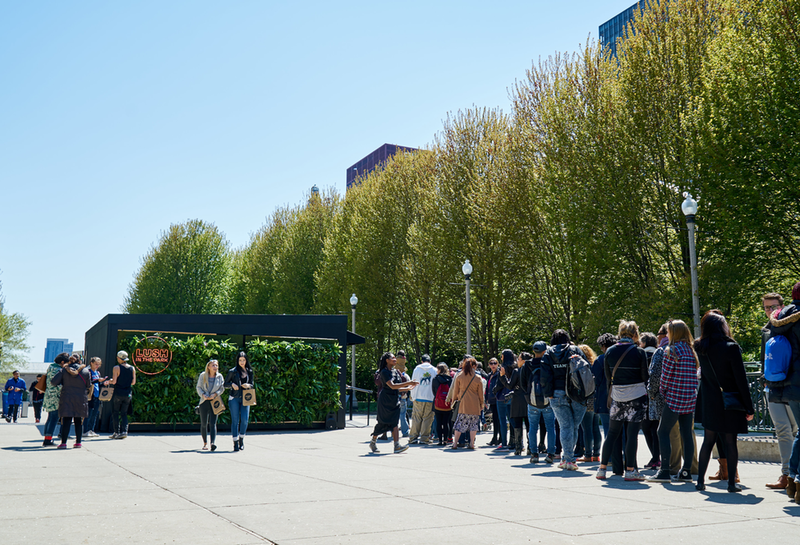 The structure was designed to represent an ideal kitchen space while incorporating living walls and brand messaging. This project was the result of a collaborative effort across different teams (internal and external), which I’ve had the chance to be a part from conception to roll out.